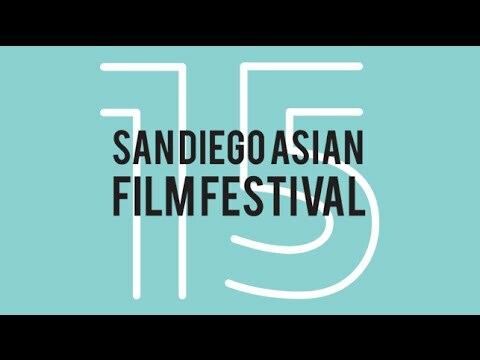 We’re kicking off SDAFF with a Bang. Join us and the cast/crew of REVENGE OF THE GREEN DRAGONS at one of downtown’s hippest nightclubs. Complimentary Stella Artois & appetizers during the first hour. Free for passholders or attendees of the opening night film. Sponsored by Union Bank. Millions have watched her videos on YouTube. Now see her in person to talk about her videos, her digital presence, and what it means to be an Asian American woman storyteller. Free for UCSD students and faculty or click here to buy tickets. 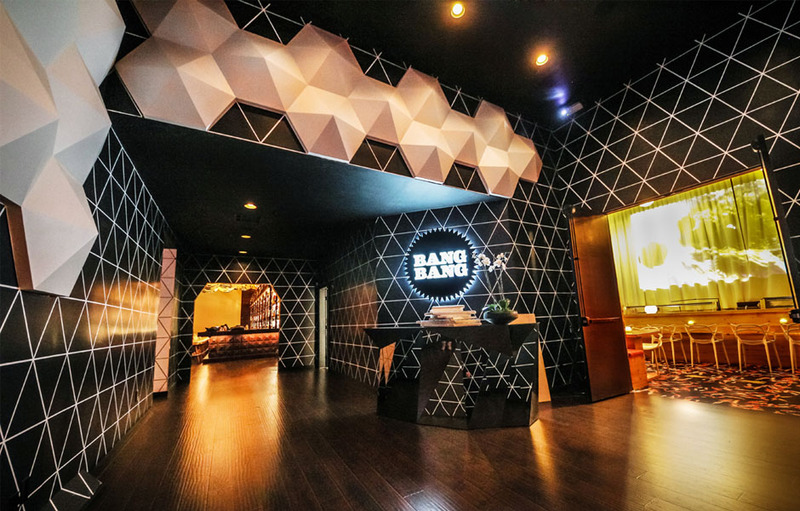 Ticket-holders for KANO can celebrate with a free food reception before the film. Presented by the UCSD Taiwan Studies Lecture Series and UCSD Chuan Lyu Endowed Chair in Taiwan Studies. Our biggest night of the year, dress to impress for red carpet photos with celebrities and filmmakers as we announce the top independent films of the Festival. 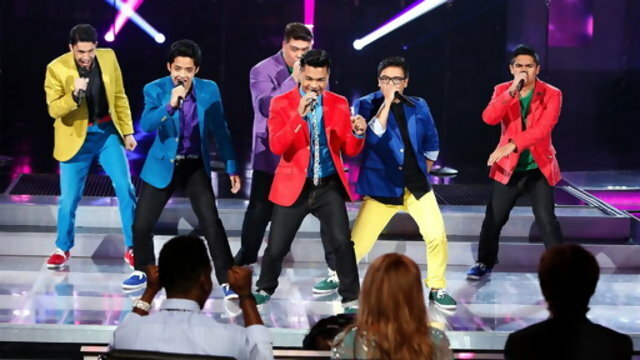 Special performances by Filharmonic (from NBC’s The Sing Off). Presented by Wells Fargo. For tickets, click here. Celebrating dance, film, and Asian Americans on the move with two live shows with Filharmonic and choreographer Galen Hooks. More information here. Complimentary food and drink reception before the screening of THE GIRL PRINCES. Toast with us after our closing night film MEET THE PATELS, as we wrap our 15th season at the Museum of Contemporary Art with food, drinks, and South Asian Underground beats by DJ Sri420. Free for attendees and passholders.